SKU: AABB801. Categories: MAN, Parfum, Women. An English rose. Blooming in the heart of the Arabian desert. Unexpected. Mysterious. Wrapped by the sweetness of fresh petals. Rich with oud and amber. Balanced by a base of powdery white musk. Sweet and sensual.A haunting treasure. Discover our first Absolute Cologne. A bold new fragrance. Intense and seductive. 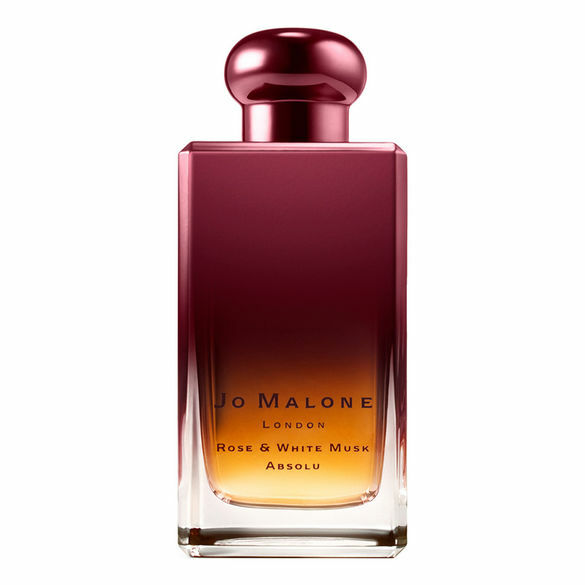 The Jo Malone London Colognes can be worn alone or combined to create a unique trail. Spray, superimpose, combine. Create a new scent. This list of ingredients may be subject to change, please refer to the packaging of the purchased product.